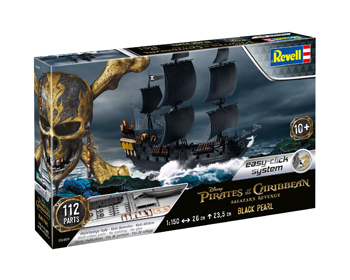 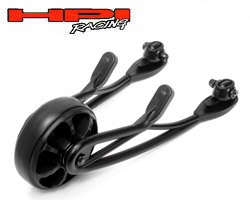 Black Pearl easy-click - 05499 Revell 4.430 Kr. 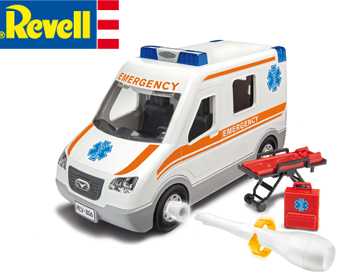 Revell Junior Ambulance - 00808 Revell 5.545 Kr. 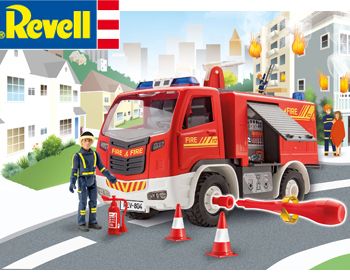 Revell Junior Fire Truck - 00819 Revell 5.545 Kr. 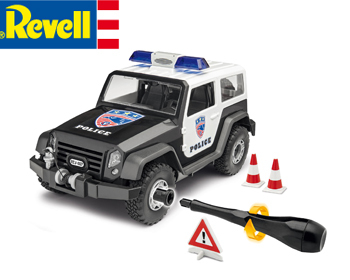 Revell Junior Off-road Police Vehicle - 00807 Revell 3.725 Kr. 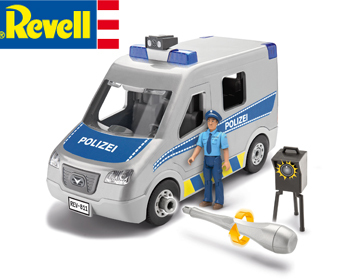 Revell Junior Police Van - 00811 Revell 5.545 Kr. 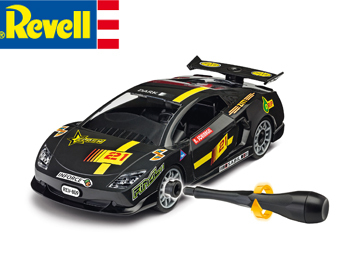 Revell Junior Racing car - 00809 Revell 2.800 Kr. 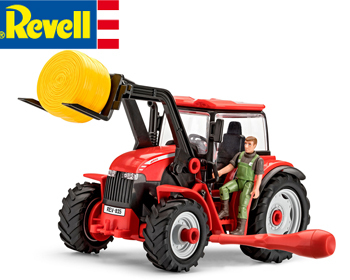 Revell Junior Tractor - 00815 Revell 5.545 Kr.